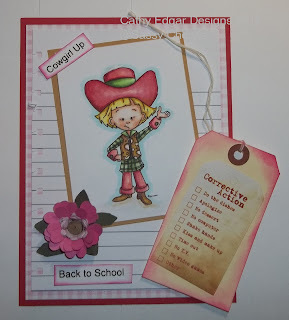 Sassy Cheryl's Digi Stamps Challenge Blog: Challenge #130 BACK 2 SCHOOL! Happy Tuesday everyone and may I just say. . . wow, wow, and wow! What a fabulous collection of cards last week. All of them were super amazing and super fun. I hope you enjoyed playing along in the challenge. I know I had a blast looking at each of your cards. Thanks to everyone who played along. So, let's get to the fun part. Who was last weeks winner? Well. . . .the TRG chose. . .
as the winner this week with her gorgeous card for her Mums birthday. I LOVE IT! Hatty, just email Sassy Cheryl and she'll make arrangements to get your two free digis to you. Hope that you will be able to play along again this week. Sassy. 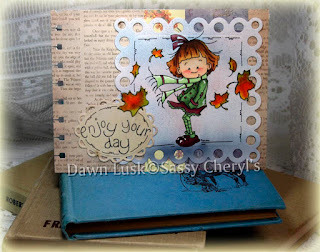 . . .and I do mean S-A-S-S-Y Jeni is the hostess for this weeks challenge and she's picked one that is truly perfect. . . . .
Now, how FUN and appropriate is that. . .and I know you can certainly join in. Well, that's it. 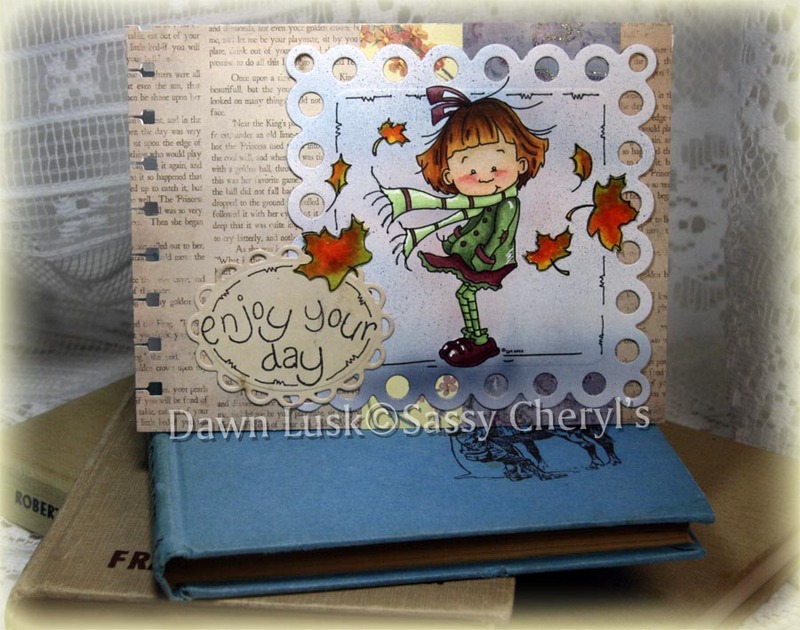 . . .so get busy and link up your card or blog before 5 PM EST, September 3rd to be entered for a chance to win TWO free images from the Sassy Cheryl's Shop. Let's get Back 2 School and have some fun! Congratulations Hatty! Just drop me an email and I'll get those two free images to you. Ladies of the Sassy DT! You all have taken the dread of going back to school look wonderful. Such amazing and fun cards! Back to school never looked so good! 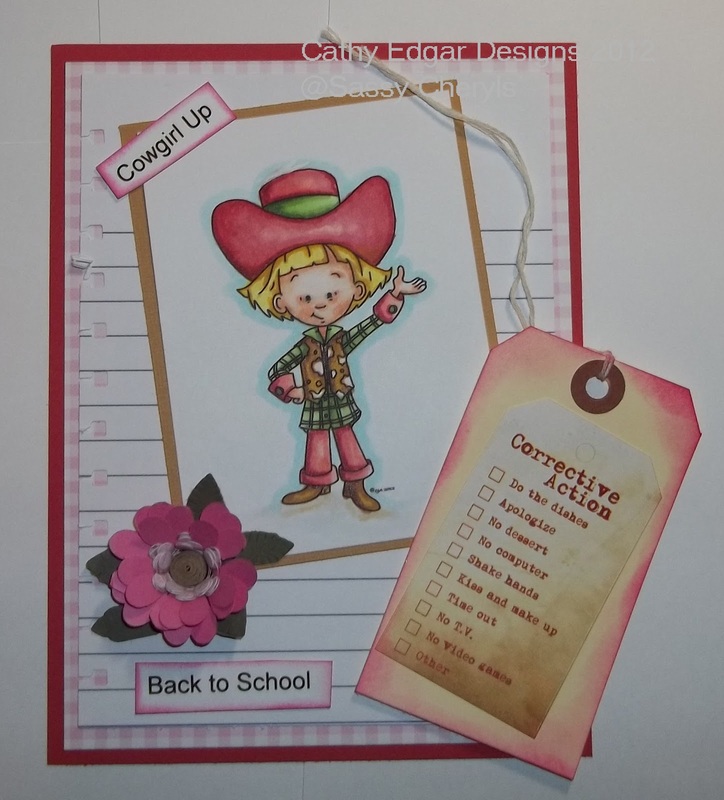 Love that cowboy hat! DT you rock. Congrats Hattie Shine, love your Mom's card. All these cards are so beautiful. Great designs. Can i print such designs for the Plastic cards? I really appreciate all these cards.